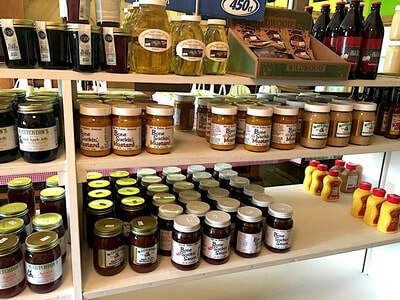 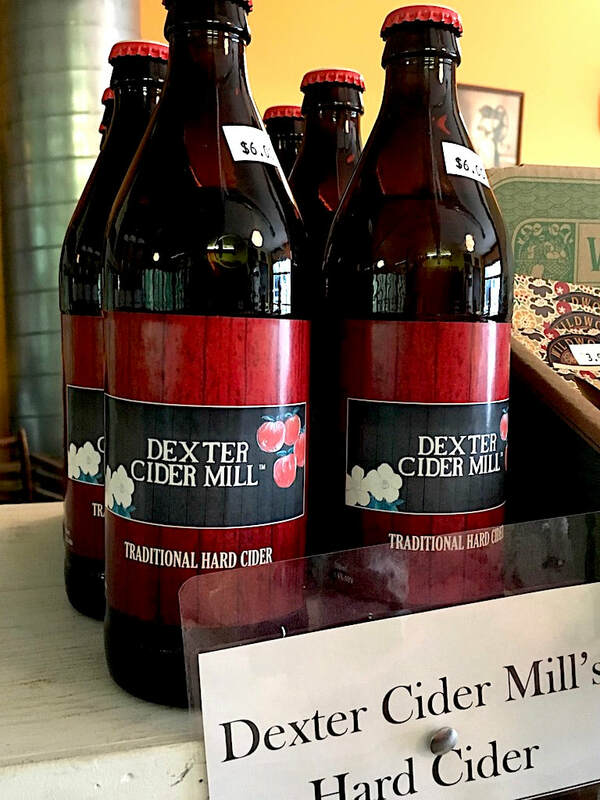 While you are making your way through the Dexter Cider Mill to purchase your goodies is outlined with a variety of local Michigan products for purchase. 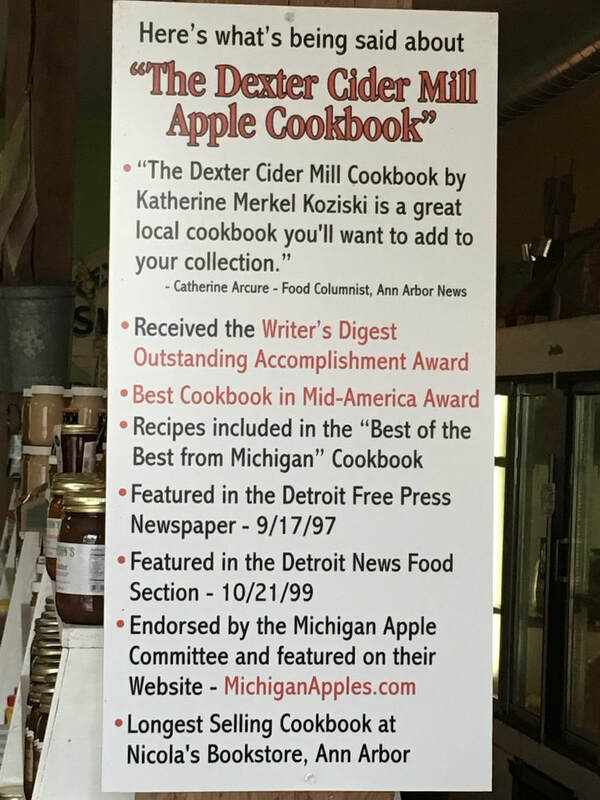 Take home with you a taste of the mill and create your own Apple Nut Breads, Walnut Crumb Topping and Gingersnap Cookies. 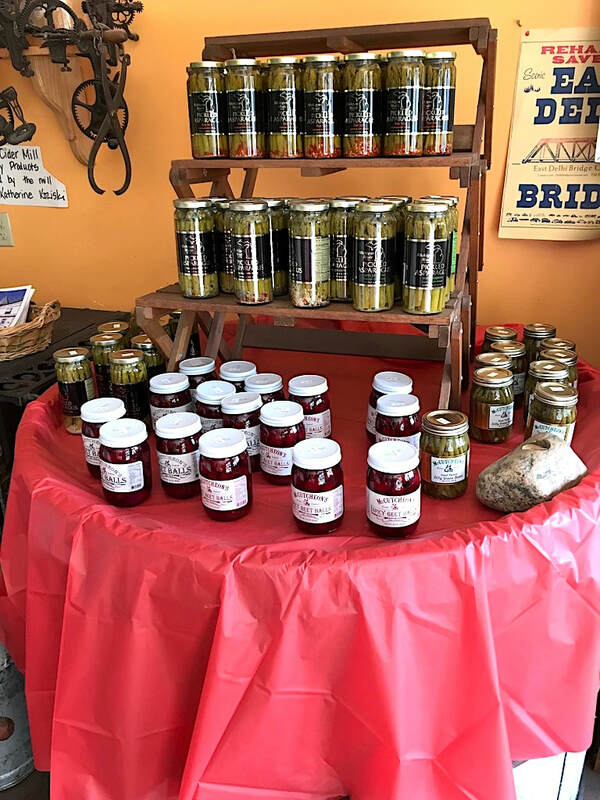 All products developed and milled locally to provide you a quality packaged baking product, a taste of the Cider Mill fresh from your oven! 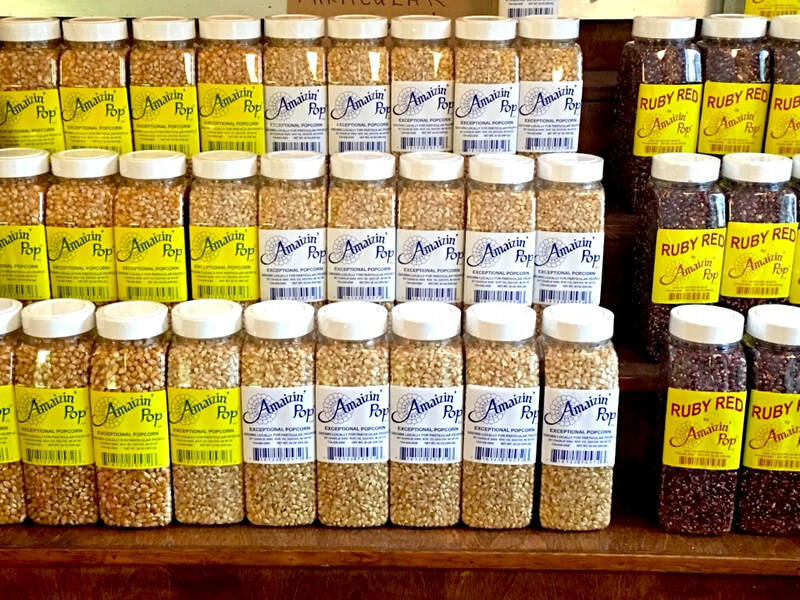 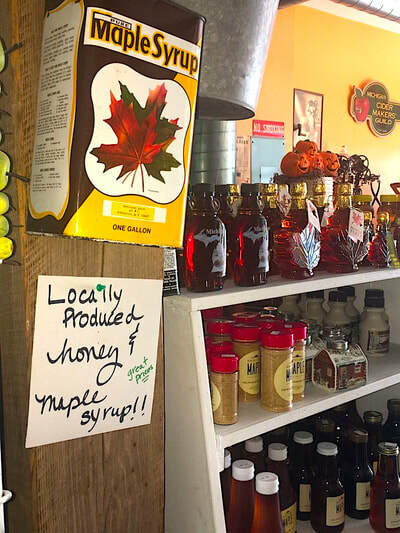 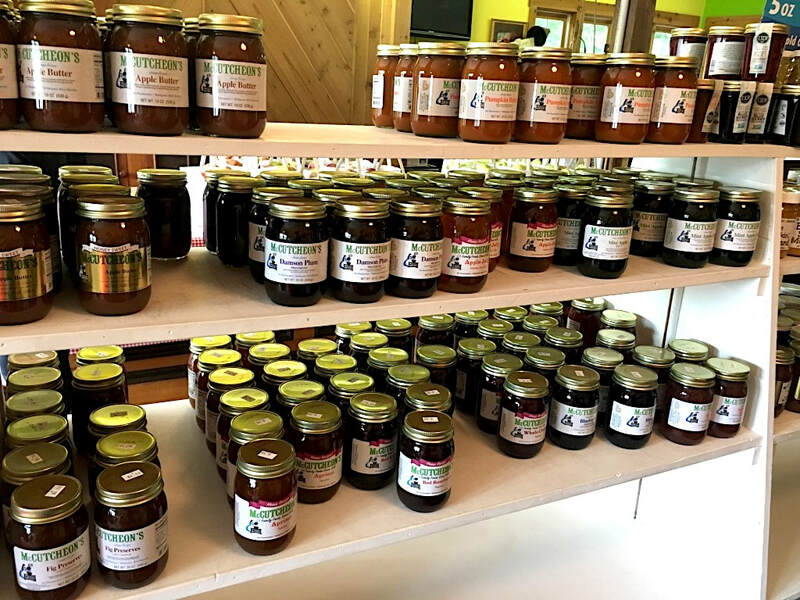 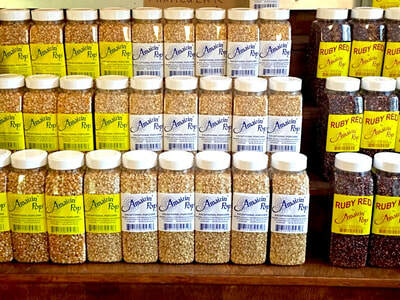 Within our retail store, you can also find a number of apple related products; jellies, apple butter, boiled cider, natural and vinegar related products, barbecue sauces, mustards, pickled asparagus and several other locally grown products, such as, popcorn, maple syrup and honey. New this year is the Dexter Cider Mill Hard Cider, pick one up to try today! 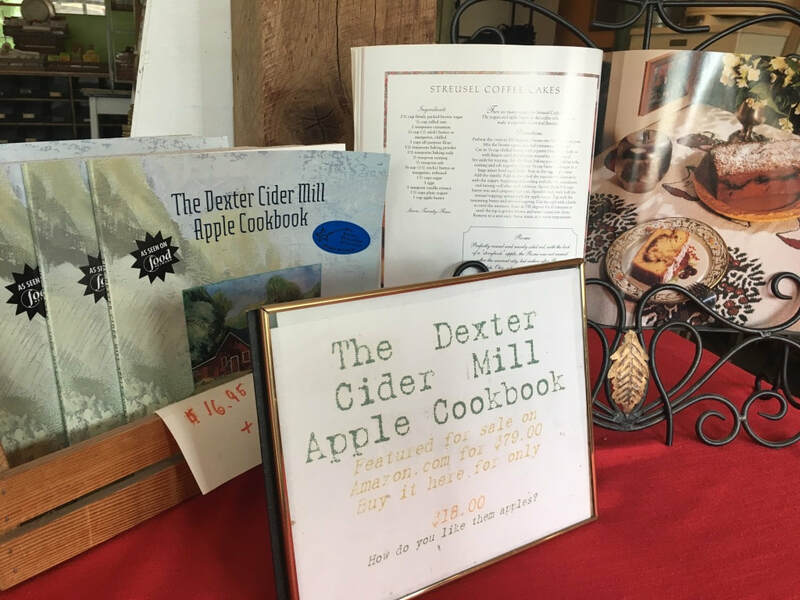 The Dexter Cider Mill is also home to the award winning "Dexter Cider Mill Cookbook", pick yours up today...also makes a great gift for that hard to buy person in your life! 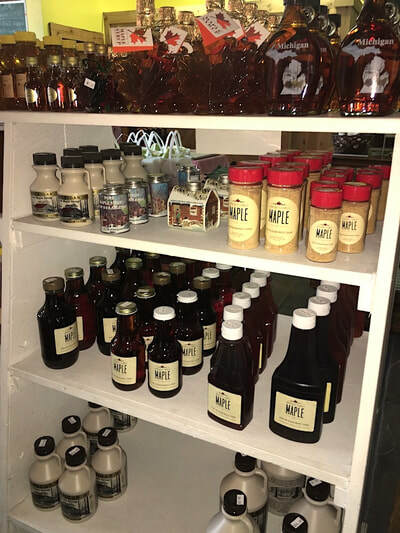 Great prices on Maple Syrup!